We interviewed the DJ behind the phenomenal tunes at our launch party. She also shared her set with us. Kemi Lijadu is that friend you always give the AUX cord to. Even before she began her unofficial career as a DJ, she demonstrated an arresting talent for pairing mood and melody, tone and tune. At some point, her friends just began thrusting the AUX cord into her hands, half-demanding, half-pleading: “You do this.”Now as a DJ, Kemi has a knack for drinking up the mood of a party and translating it into music. 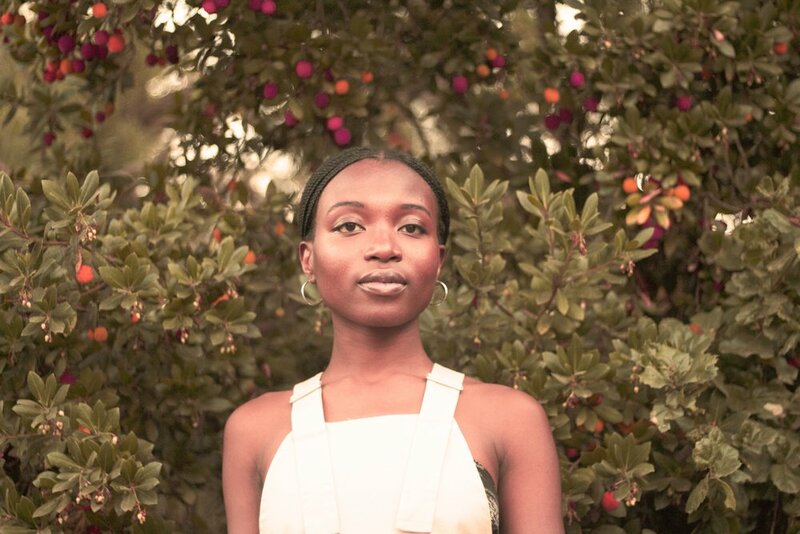 Under the delightful stage name 'the kemist', she concocts delicious bangers that shuffle between American pop, Nigerian jams, and badass female vocals. Kemi came into DJing by fate or by default depending on who you ask. The Stanford Nigerian Student Association – of which Kemi is a member – needed someone to DJ at an event. Her fate was thus sealed and crystallized. Two years later, she DJs at a variety of events, from organised functions to personal parties, and maintains her own Soundcloud. All the while, she takes on the notoriously difficult role of a Stanford student, embarking upon a senior thesis exploring African philosophy and questions of the canon. However, in November, she put down the books and blew our minds at Roundtable’s own Issue 02 launch party in London called 'It’s a Woman’s World'. “For this set I started that set with an interview from Princess Nokia,” she recalls. “I’m all about throwing little things in there that are surprising, but also relatable.” Audience is crucial to the 22-year-old. She records all of her Soundcloud compositions live at actual events, proof that she feels her music can’t be divorced from its original spark: the listeners. She also never sticks to a certain genre. “The goal is to always make people feel good and remind them of who they are,” she explains. The only thing ‘static’ about her music is that she always seeks to include female artists – and we certainly can’t complain about that. Below is the phenomenal set Kemi played at our Issue 02 launch party. Pour yourself a glass of wine (or two) and enjoy. It's the perfect set.